Some thoughtful pieces have been added to the debate: Ronan Fanning writes on why it is unwise to commemorate the September 1914 Home Rule Bill. Stephen Collins says that Bruton’s proposal deserves serious consideration. Both are good reads. Former taoiseach John Bruton has stirred up debate in Ireland by insisting that it’s better to note the centenary of Home Rule, this September, than the 1916 Easter Rising and subsequent War of Independence. 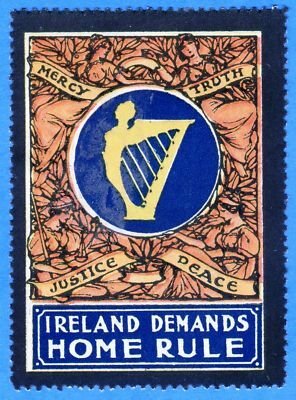 Ireland could have achieved better results, for all the people of the island, if it had continued to follow the successful non violent parliamentary Home Rule path, and had not embarked on the path of physical violence, initiated by the IRB and the Irish Citizen Army in Easter Week of 1916. And here’s a more detailed op-ed by Éamon Ó Cuív, a grandson of Irish-American republican leader Éamon de Valera. This entry was posted in History, Politics and tagged 1916 Rising, Eamon De Valera, Gerry Adams, John Bruton on August 6, 2014 by admin.